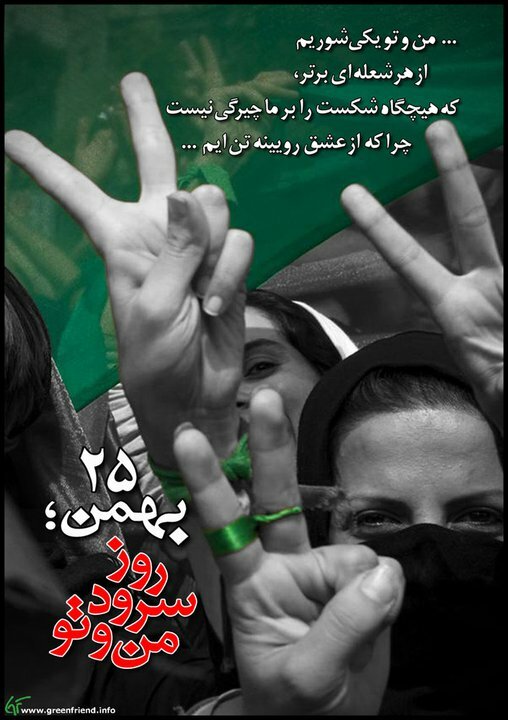 September | 2009 | FREE IRAN NOW! Im Fall der Sanktionen kann Iran den Ölhann nicht zudrehen. Nach Eugen Gholz hier in „Foreign Policy„, sind die, die das Gegenteil behaupten möchten, reine Pankimacher…. „As I said in New York, we need enriched uranium at a percentage of 19.75%, and we are offering to buy it from whoever will sell it to us,“ Ahmadinejad was quoted as saying. Nur zur Erinnerung: Angebote Moskaus, die Urananreicherung in russischen Anlagen vorzunehmen, wurden von Teheran bis dato immer wieder mit dem Verweis auf nationale Souveränität und dem „Recht auf eigene Urananreicherung“ zurückgewiesen. Ahmadinejads „Zugeständnis“ ist zwar zweifelsohne nur ein weiterer Baustein im nuklearen Hinhaltespielchen, allerdings führt seine Aussage auch die Nervosität des Regimes vor Augen, welches in tatsächlichen Sanktionen oder anderweitigen Interventionen die Gefahr erblickt, noch von der Bombe abgehalten zu werden. FOX NEWS, September 29,2009 — This is a RUSH transcript from „The O’Reilly Factor,“ September 28, 2009. This copy may not be in its final form and may be updated. Watch „The O’Reilly Factor“ weeknights at 8 p.m. and 11 p.m. ET! BILL O’REILLY, HOST: Now for the top story tonight. Let’s bring in Sen. John McCain for his take on Iran and Afghanistan. The senator joins us from Washington. We’re pleased to have you, Senator, because you could be president of the United States right now. You could be facing exactly what President Obama is facing. So let’s take Iran first. Am I making any mistakes in my analysis, sir? The past two weeks have been a big success for the rulers in Tehran, despite what many in the United States and Europe may think. The Obama administration, the Europeans and the media have been obsessively focused on Iranian missile launches and secret enrichment facilities, on Russia’s body language, and on the likely success or failure of Thursday’s talks in Geneva. What the world has not focused on is the one thing Iran’s rulers care about: their own survival. The seizure of the U.S. embassy followed the failure of Carter administration talks with Ayatollah Khomeini’s regime. NEW YORK (Reuters), By Grant McCool, Mon Sep 21, 2009 — Hassan Nemazee, a fund-raiser for Barack Obama, Hillary Clinton and other Democrats, has been indicted for defrauding Bank of America, HSBC and Citigroup Inc out of more than $290 million in loan proceeds, U.S. prosecutors said on Monday.